March is like another new beginning with the dark nights slowly drawing to a close and the light nights finally coming in. It is also when we see the first true signs of Spring: the lambs bouncing around in the fields and the Spring flowers bursting through the ground. My main aim this month is to get myself sorted out: I need to get rid of the mind clutter that frequents my mind; complete the never ending to-do list and to really put myself out there. I also need to clear out cluttered areas of my flat and prioritise what makes me happy. I need to finish the unfinished books that are currently lying around and continue to learn and grow. I also need to be confident in my fitness abilities and know that yes I can squat 30kg in Body Pump for squat track. 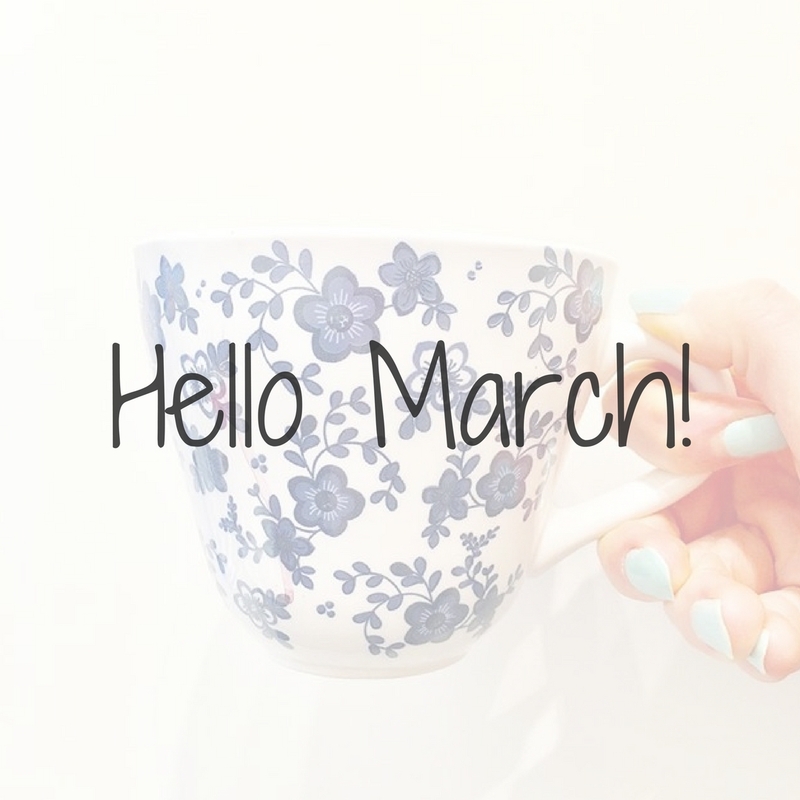 What's on your March list?